Sharing and generosity are the characteristics of concerts Yaki, whose rhythms and groove transport us from one continent to another. 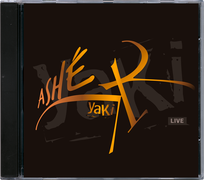 This live album “Ashe” you will travel around traditional African rhythms and Cuban bata drums subtly mixed jazz fusion, salsa or hip hop, and a subtle musical balance …. 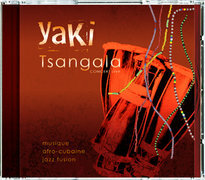 This disc recorded in January 2007 will pass on all the energy of YaKi’s music played live and shared intensely with the audience. A pure joy for the ears and the heart ! 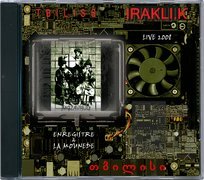 With Rap, Hip Hop, Funk, Jazz touches…This record with Spanish and Yoruba lyrics appeals to a new rythmical concept where polyrhythmics are constantly present. 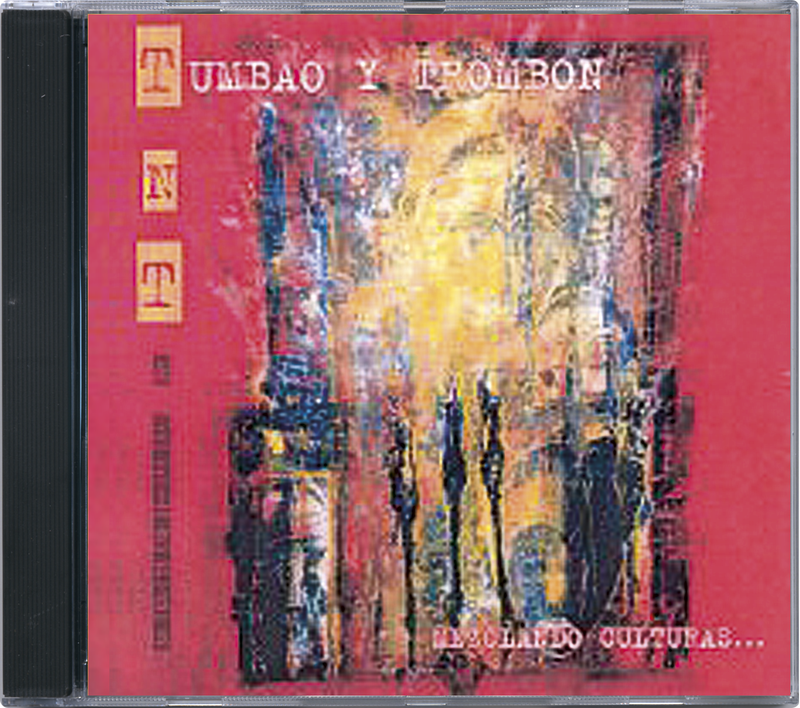 Have a very nice trip in this world of melted notes where the roots of the Afro-cuban music are never overshadowed…. Composed from yoruba chants* dedicated to the 23 Orishas* from the traditional Afro-Cuban cult, this record will make you travel in a many-faceted world. Several close musicians from Gypsy, African, Cuban, French or Brazilian origins got involved in the realization of this creation. 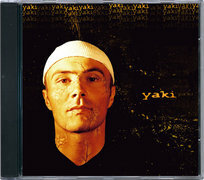 YaKi’s album (eponym) offers to make surprising and sparkling accents of the world music to resonate. Album recorded in 2008 in the theatre “the mounède” in Toulouse under the direction of the guitarist Irakli Kutchisvili (compositions and arrangements). 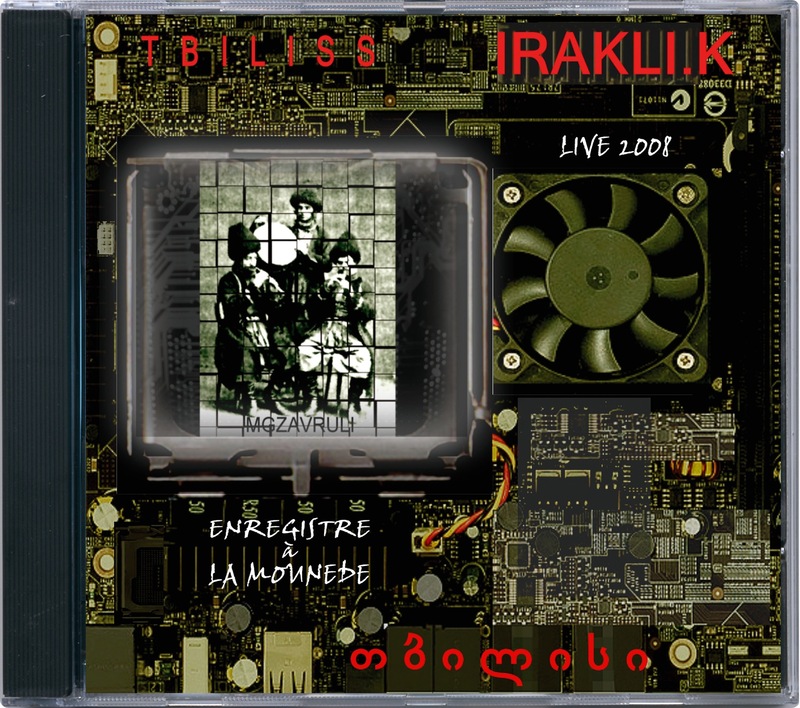 Here 5 titles extracted of the album live “Tbilissi”, or YaKi plays the drums and the percussions. Album recorded in 2004, under the direction of the pianist Daniel Gauch (compositions & arrangements). Prestigious guests such as the cuban percussionnist Anga Diaz, the cuban pianist Alfredo Rodriguez, the cuban bass player Felipe Cabrera… 6 titles extracted of the album from “Tumbao & Trombon” in which YaKi plays the drums, the timbales and the bata drums. Album recorded in 1995, under the direction of the Fred Bourgeois pianist (compositions and arrangements). 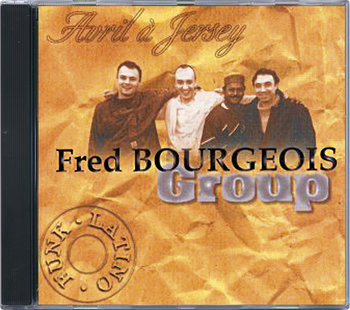 Here 5 titles extracted of the album “April in Jersey” in which YaKi plays the drums and the timbalitos.